This season, fashionistas will crave the almond toe, but not the classic version! 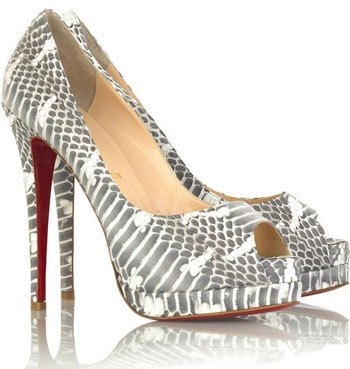 The new design is higher and less angled, as seen on these fabulous fashion pumps. Made from matte leather and equipped with cone-shaped high heels and elastic t-strap.